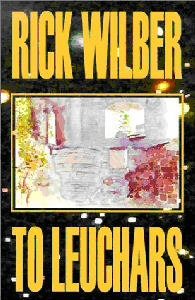 Rick’s novel To Leuchars (Wildside, 2000), which gathered together a novel’s worth of his previously published S’hudonni stories, was called a “minor masterpiece” on SFSite.com. 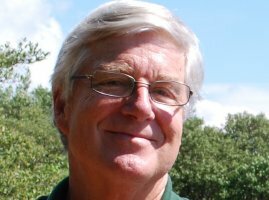 Peter Holman would become a central figure in a power struggle of Galactic proportions, a man whose fate dictated the fates of worlds. And in the end he’ll pay a price for his ambition that no man could bear to pay. 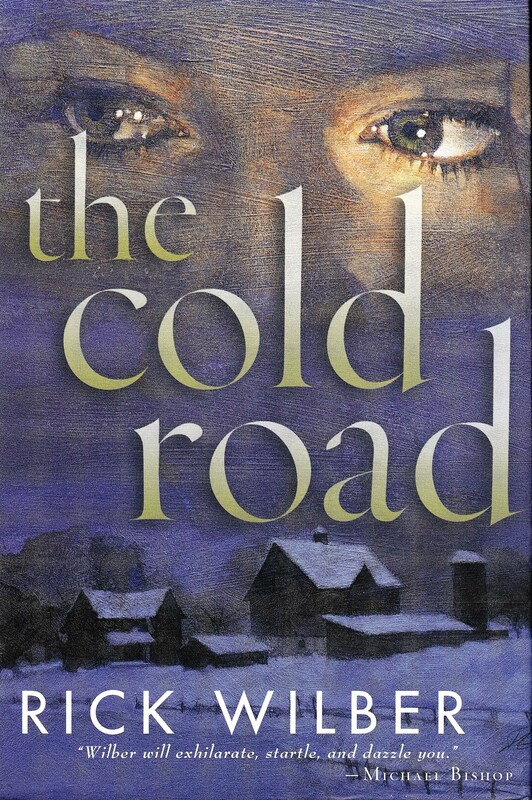 Cold ... cold is all Melissa O’Malley feels, growing up in the frigid expanses of rural Minnesota. The one thing keeping her warm is the obeah talent she has inherited from her island mother, who mysteriously left when Melissa was only five. Bright, beautiful, athletic, and extremely talented, Melissa is raised by her father, Melchior, and discovers her obeah when her father brings home a deer carcass. Upon touching the deer, Melissa, in a moment of electric clarity, experiences the deer's final moments before death. 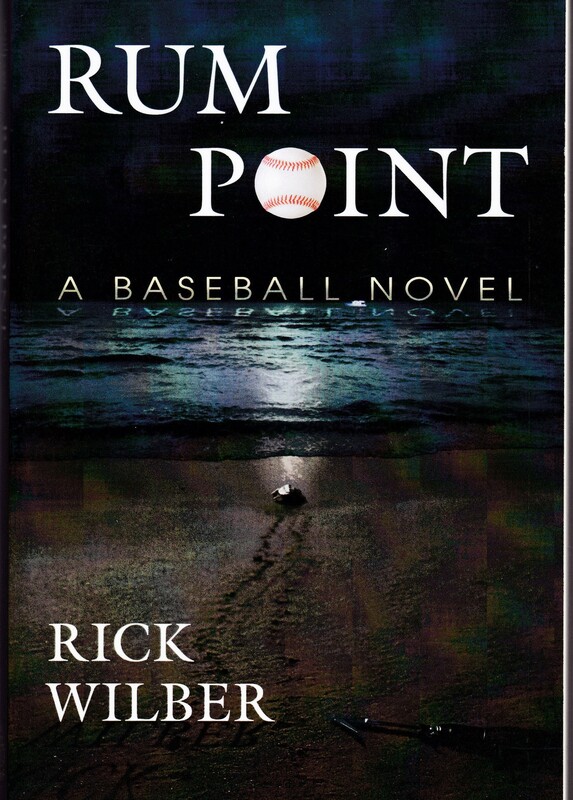 Set on the gulf coast of Florida and the Cayman Islands, this novel provides a unique blend of modern mystery thriller and baseball narrative. 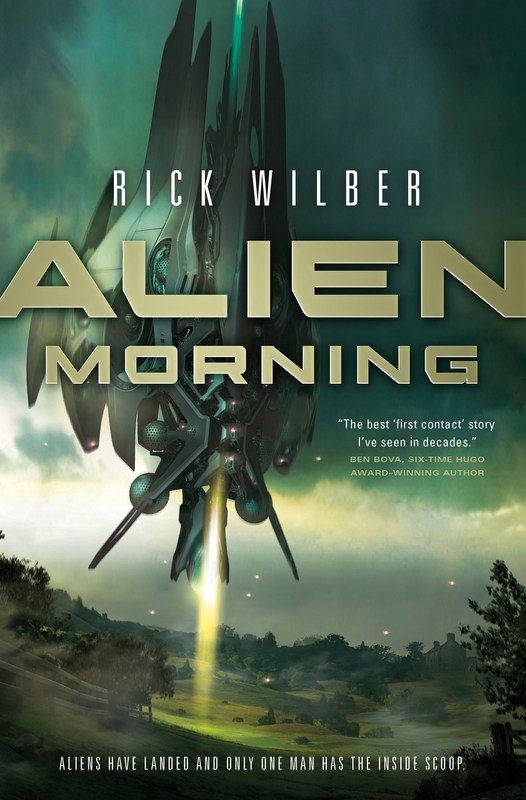 It tells the story of Felicity Lindsay, a small-town police officer who finds a battered murder victim on the beach. Her curiosity about the crime eventually leads Felicity and her father, the alcoholic manager of the local major-league baseball team, into a deadly confrontation with a drug cartel.